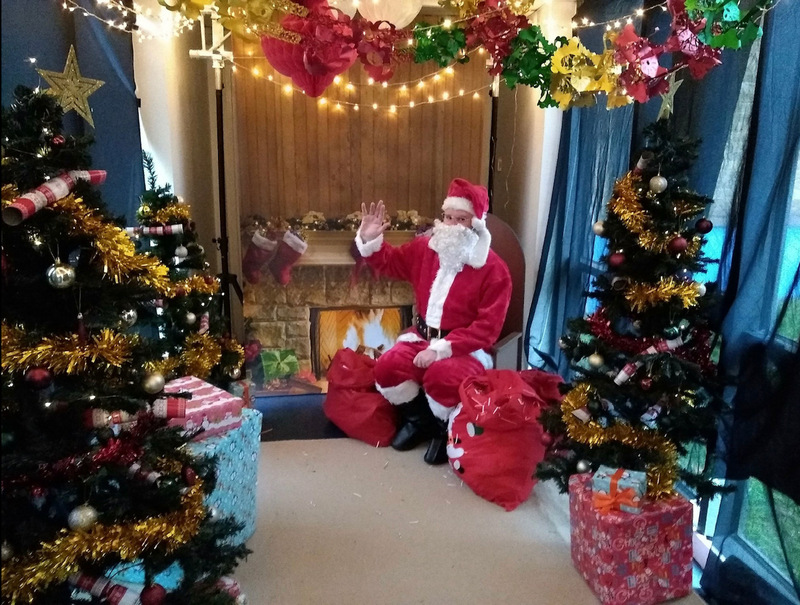 This term the festive feeling was in full flow at our annual Christmas Fayre! Many of our wonderful parents, alongside people from our local community and members of staff, came together to run stalls, serve tasty treats, buy Christmas presents and enjoy the community spirit. Father Christmas had a steady stream of visitors throughout the day with many children visiting him for the very first time! Even the pupils got in on the act! Christmas crackers were sold with the potential for the lucky buyer to win a grand prize of £5! Thank you once more, to our fantastic PTA who organised the event – and to all those who came to show their support and enjoy the day. Without you, events like this wouldn’t be possible, so – THANK YOU!